Matching the sweeping profile and sport-influenced wrap of its larger counterpart, the Colson, the Challis is perfect for those seeking a tighter fit and a slightly smaller lens profile. 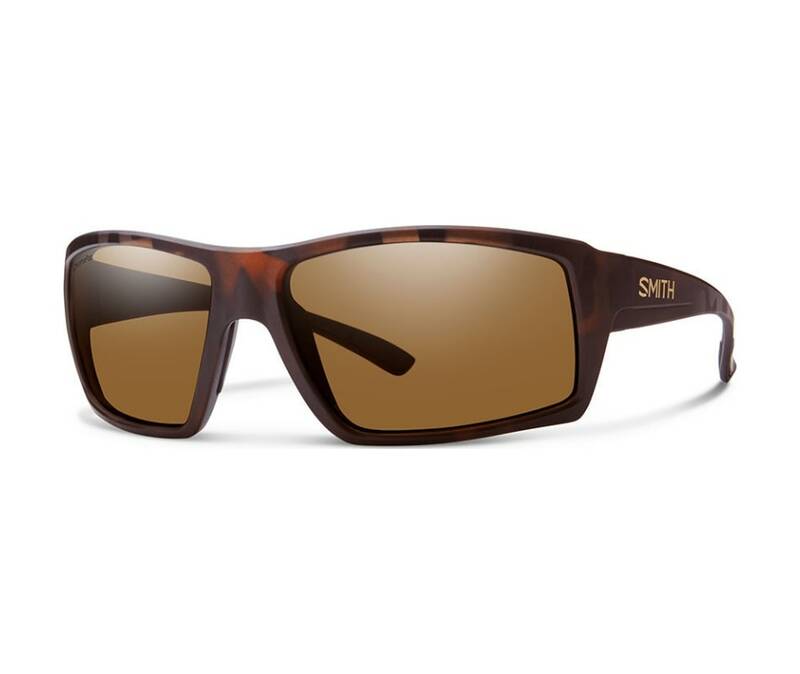 This 8 base wrap is available with Smiths premium ChromaPop lens technology for unparalleled optical clarity. Integrating premium spring hinges into the thin, flexible temples, this piece is perfect to accompany you down the road less traveled.